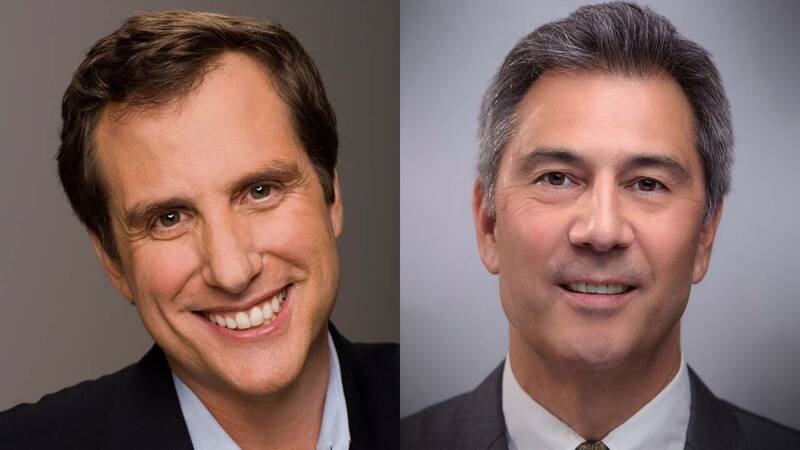 Arlington, VA; September 19, 2016 – Today, PBS President and CEO Paula Kerger announced that Ira Rubenstein has been named Chief Digital and Marketing Officer for PBS, and that Kenji Thielstrom has joined the team as Vice President, Creative Services. Under Rubenstein’s leadership, the Digital & Marketing team focuses on acquiring, retaining and engaging audiences for the benefit of PBS member stations. Thielstrom, who joined PBS on September 6, will oversee the organization’s creative and brand direction, as well as the design of campaigns to support primetime programs. Rubenstein joined PBS in 2014 as Senior Vice President and General Manager, PBS Digital. Since then, he has led the expansion of PBS’ general audience and children’s content to mobile devices, over-the-top (OTT) services and other digital platforms. Among his accomplishments are the newly updated PBS.org, which has yielded dramatic growth in traffic to station websites and online station donations. He led the development of Passport, a new video offering available through member stations that provides donors on-demand access to a rich library of public television programming. He has also overseen the expansion of PBS Digital Studios, PBS’ network of online-original content, which now has more than 15 active series and more than 34 million monthly views. Rubenstein’s past roles include creating and leading a digital marketing group for 20th Century Film Corp. and developing global digital and marketing strategies for Marvel Entertainment and Sony Pictures Entertainment. In addition to Thielstrom, Rubenstein’s leadership team includes Don Wilcox, Vice President, Multiplatform Marketing and Content, and Karen Baile, Vice President, Digital Strategy and Business Intelligence. Wilcox, in a new role, oversees marketing, social and digital content for PBS and the award-winning PBS Digital Studios. Baile, who heads operations and sponsorships for the Digital & Marketing team, will now also lead a new Business Intelligence Group to help develop strategies and drive decision-making through data analysis. The Digital & Marketing leadership team also includes Scott Nourse, Vice President, Product Development, and Sara DeWitt, Vice President, PBS KIDS Digital.